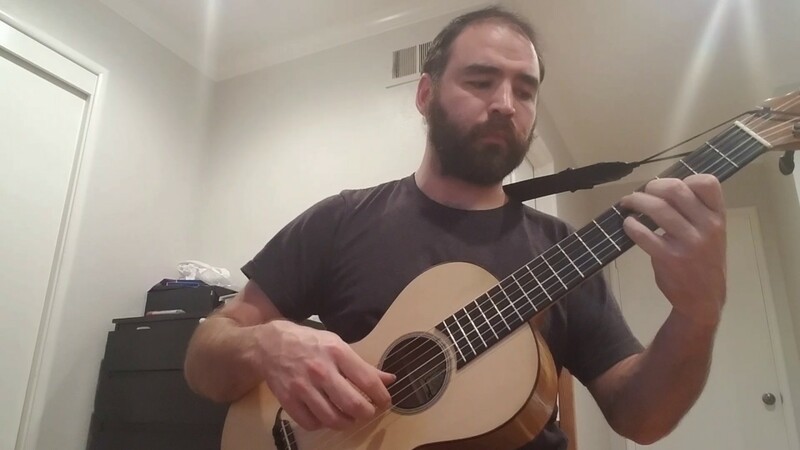 Charming and relaxing classical guitar music of the 19th century, played on a period-appropriate instrument. Perfect background music for a dinner party, wine and cheese tasting, brunch party, or similar event. A guitar and violin duo is also possible depending on violinist availability. Mention duo in quote request if interested! The 19th century guitar repertoire is musically straightforward and pleasing to the ear, following simple music theory principles similar to general classical era composers such as Beethoven and Mozart. Much of the music is opera inspired and quite grandiose. This performer's repertoire consists of many very short pieces of music which fit together like chapters in a larger story. Steve has studied and worked in Japan and Sweden in his non-musical career before moving to the Bay Area. He played various musical instruments in middle school and high school, and played electric guitar for 15 years, including occasional performances with a small combo band in Japan, before becoming a dedicated student of classical guitar. 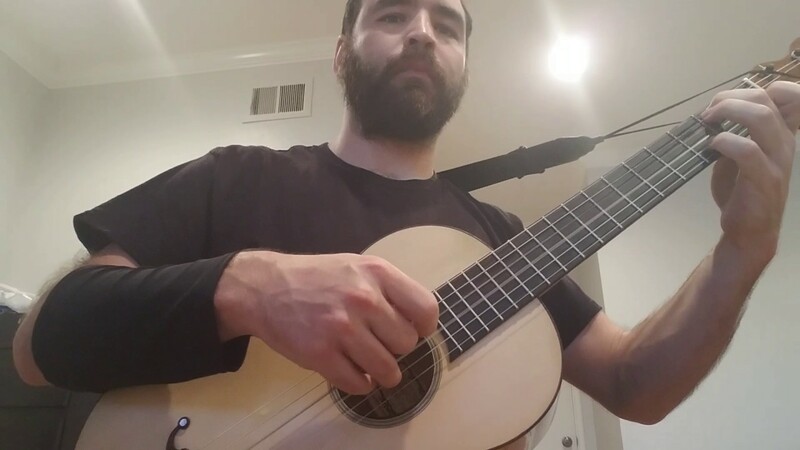 After starting his most recent foray into classical guitar, Steve took a special interest in the music and guitars of the 19th century, and began playing on a replica of a 19th century instrument, which is relatively uncommon among classical guitarists. The classical guitar is a relatively quiet instrument, especially the 19th century instrument. It is possible to project enough to fill a moderately large room, but it is difficult to compete with too much background noise. A microphone and some amplification may be required in some situations. A chair or stool with no armrests is also required.